More than 3,000 of items in our list that have been designed to meet the needs of both domestic and commercial sectors. 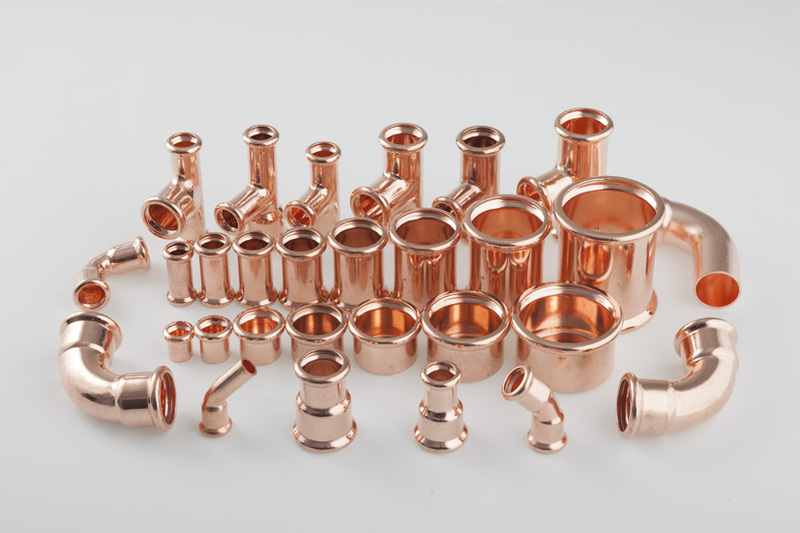 Our copper press fittings are practically, value for money and suitable to any plumbing installation. We provide you with consultancy or every information you need for your project. Send your queries and will come back to you with detailed answers. From 8 mm to 102 mm, here there's a large assortment for your project. DVGW certified, quality of metals and production standard. Build your own private label or take advantage of millions of items from our stock. Our product range is always on the move. New products arrive in our portfolio every month. 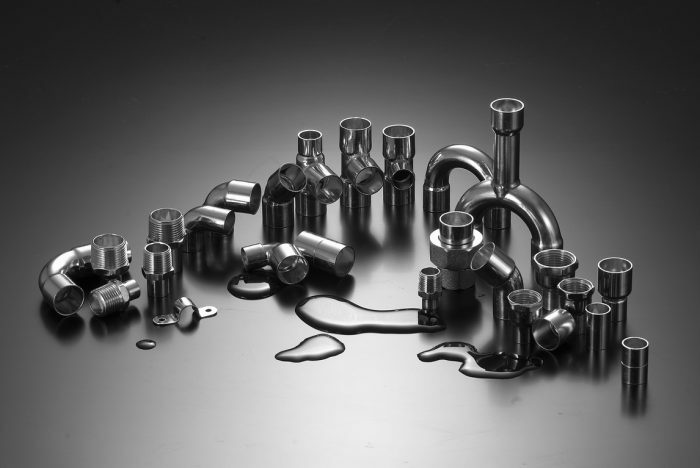 In 2001, we started the OEM fittings manufacturing with the purpose of supplying the plumbing distribution companies with quality products and affordable prices. 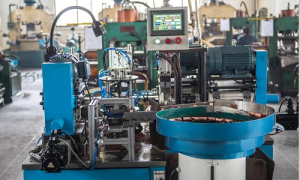 Keeping up with our customer needs, we invested in new and modern technology capable for higher production, more precision and environmentally friendly. 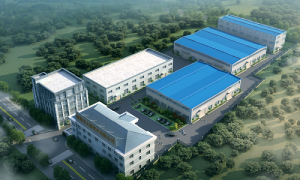 We also partnered with five manufacturers with different competences in plumbing components manufacturing, but sharing same vision about developing a good business climate and the quality standards. We proudly present our number of customers, but it's not just a number, we know each customer by name, by business and by eyes. 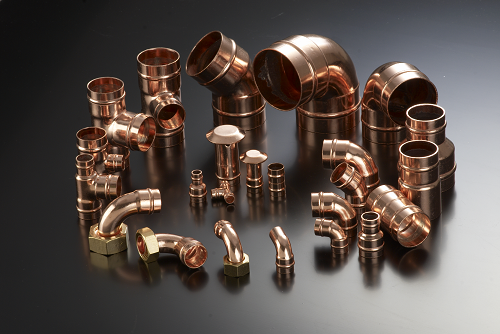 Millions of brass, copper, bronze and stainless steel fittings are delivered every year to Europe, Asia and Australia. 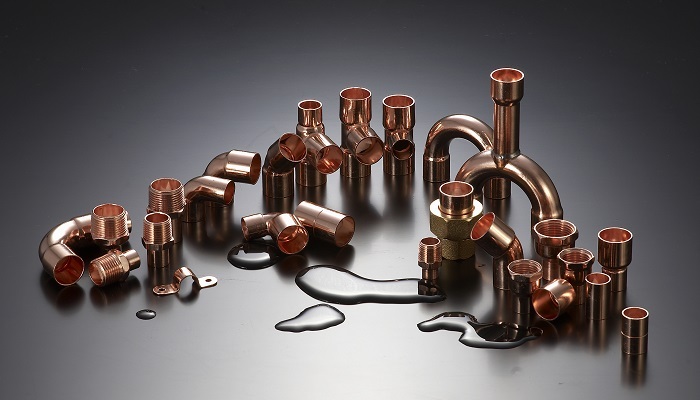 In a constant changing plumbing industry, you have to keep up with the changes. Following our process, we may help you and support you with the right selection from our range based on your project requirements. 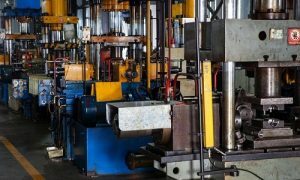 We're looking for latest metal quality in order to provide you reliable products for every application - gas, water, heating - and type of installation. We produce standard items like our brands or new items based on customer demands. 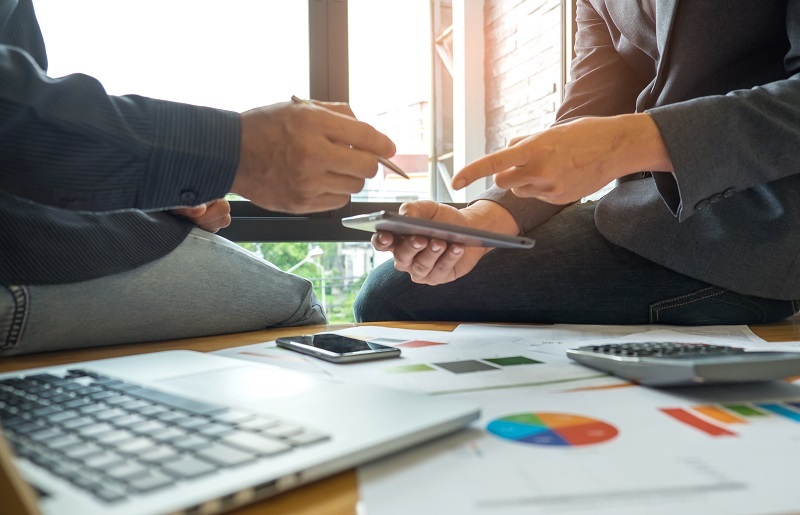 There are more than 3,000 of items in our list that have been designed to meet the needs of both domestic and commercial sectors. 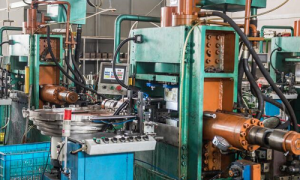 We can easily can meet the high demands of plumbing components based on our manufacturing technology and our supporting partners. We deliver large quantities to our partner site or right from our warehouse for small businesses. Whatever it is, we'll dispatch to you with no compulsory structure of products. There're more interesting things to know about us.